Auditions will be held at Lawrence University and will be less than ten minutes in length. Audition times will be submitted online using SignUpGenius. Please use this link to select a date and time for your audition. 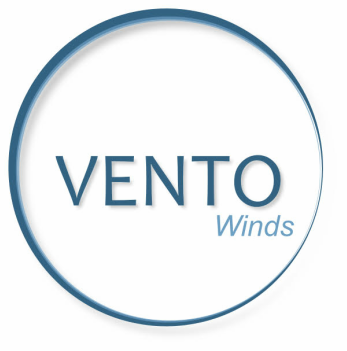 If none of the available audition times work for you, please contact VENTO Winds directly. Musicians who audition will be notified of the results via email by August 15. Please download the Membership Handbook & Agreement found at the link below. Please bring the completed Agreement with you to your audition. You'll also find your required audition excerpt -- listed by instrument -- in the next section below. Please prepare the portions of the excerpts in red brackets. Download File: Please see the tuba excerpt listed above - Thank You! Download File: Please contact VENTO Winds for instructions - Thank You!